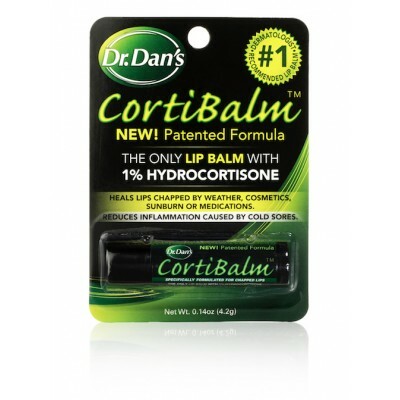 Dr. Dan's is founded by Dr. Dan's Cortibalm. Dr. Dan's Cortibalm is a board certified Dermatologist in Central Massachusetts. He was good at treating chapped lips that may be caused due to various causes and side effect of using Isotretinoin (Accutane), a drug used to curing acne problem. On prescribing a “organic” natural lip balm, he found that it had a worse side effect, a hence to overcome this he tried to resolve it himself. After a great hard work and series of experimentation, he ended up with a perfect chemical-free lip balm. It was a combination of natural bee’s wax, mineral oil, petroleum jelly and Hydrocortisone that soothes and reduces inflammation of severe chapped lips.